 With the BTC annual rowing regatta fast approaching we’re looking for prizes for our raffle. All crews are requested to provide a prize for the raffle by August 15th. If you know of any companies or individuals that would like to provide a prize please let Ella Bourke know. This is a vital part of our fundraising for the year with every single £ that we receive invested back into the club.